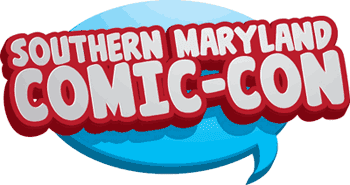 The Southern Maryland Comic Con was this Saturday in Waldorf, Maryland. This one-day con packed quite a punch! There were some great artists in attendance including Steve Conley, Greg LaRocque, Matt Slay, J.K. Woodward, Louis Small Jr., Carolyn Belefski, Dan Nokes and Chris Flick. The Guest of Honor was writer Tim Seely who you may know from his work on Hack/Slash, Witchblade and G.I. Joe. Tim’s newest work for Image Comics, Revival, was available as a convention special. 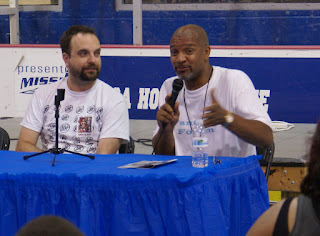 I got to moderate a panel on webcomics that featured Carolyn Belefski, Steve Conley and Chris Flick. I was also the moderator for a Q&A session with Tim Seely and handled emcee duties for the SMCC Costume Contest. Whew! All that work plus the near record 104 degree heat left me exhausted. 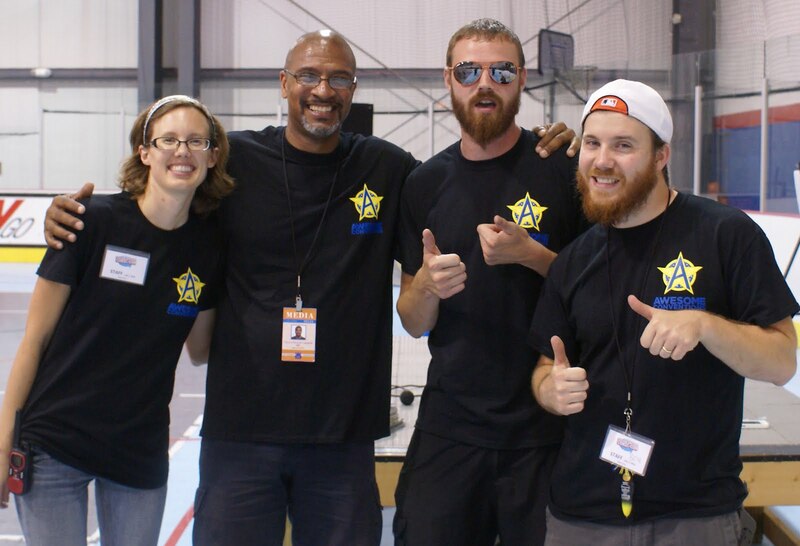 But at the end of the day I was muggin’ for the camera with my Awesome Conventions buddies. Look for an interview with Tim Seely in an upcoming episode of FANTASTIC FORUM! Keep watching, the best is yet to come!